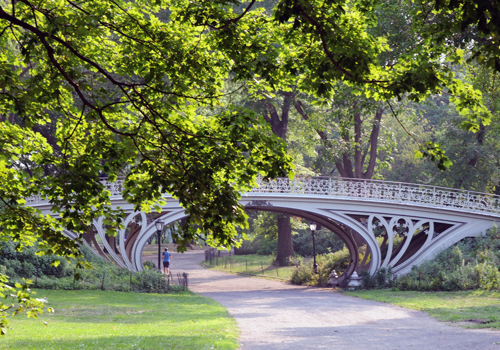 There's always something to discover in Central Park! 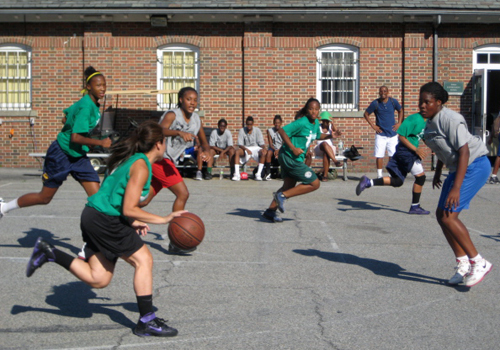 Filter the list of programs by type of program, audience, and season using the dropdown lists below. 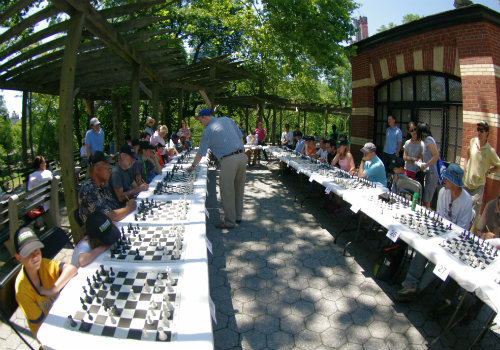 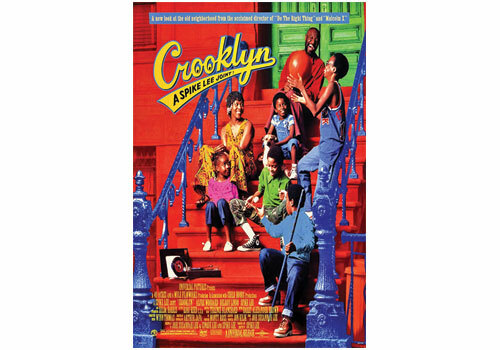 Borrow chess, checkers, dominos, backgammon pieces or bring your own to play. 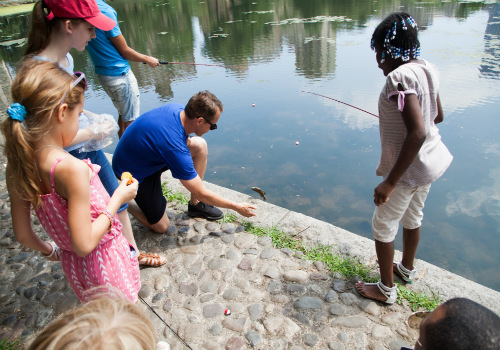 Fishing poles are available to borrow at The Charles A. Dana Discovery Center for catch-and-release fishing in the Harlem Meer. 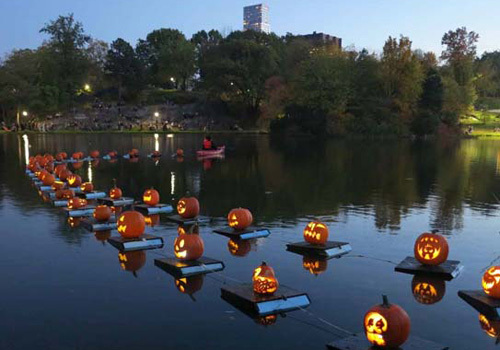 Celebrate the season with a flotilla of illuminated trees on the Harlem Meer. 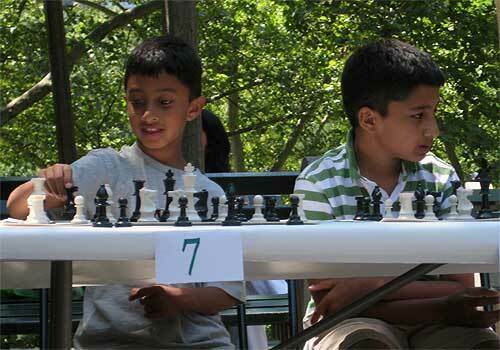 Learn techniques from some of the best names in chess, and then put your new skills to the test. 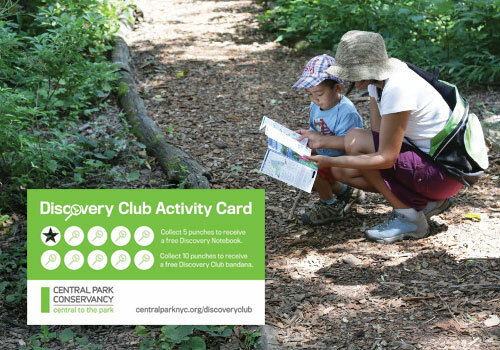 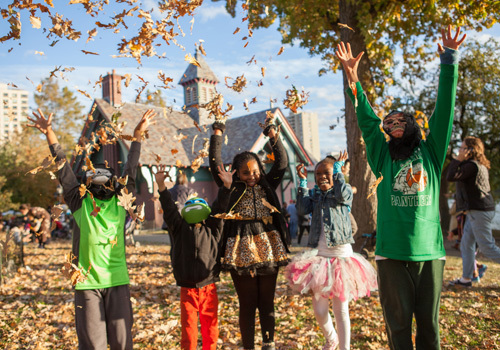 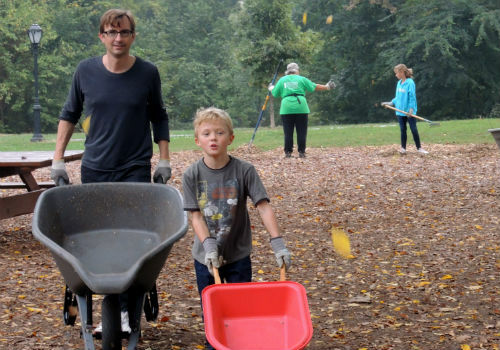 Explore Central Park with your family by joining our Discovery Club! 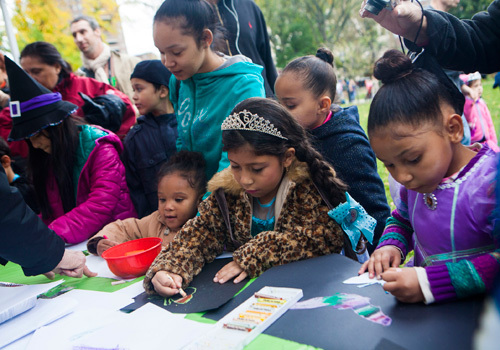 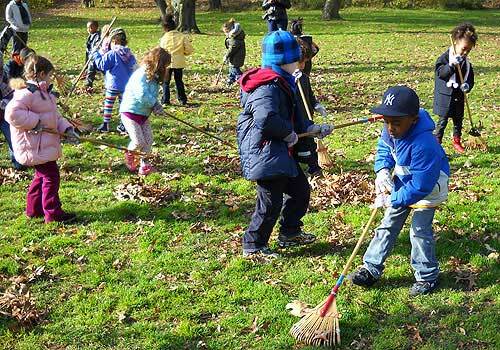 Activities for kids to investigate the connections between the design, plants, wildlife, and people in the Park. 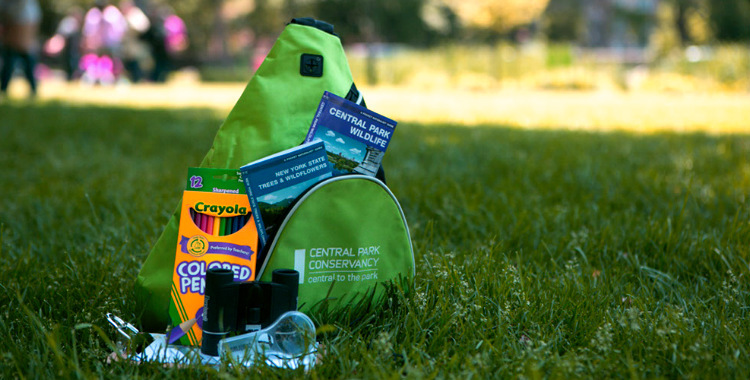 Stop by our visitor centers and borrow a Discovery Kit backpack filled with kid-friendly materials for a Park adventure. 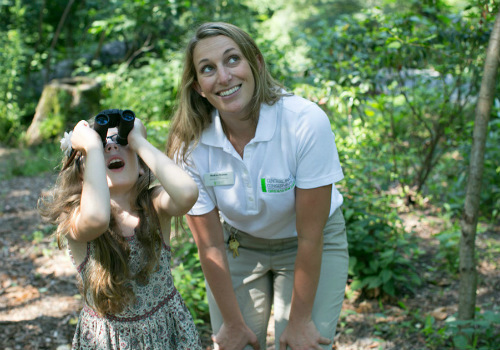 Bring your family for a guided walk and discover why Central Park is a sanctuary for plants, animals, and humans alike. 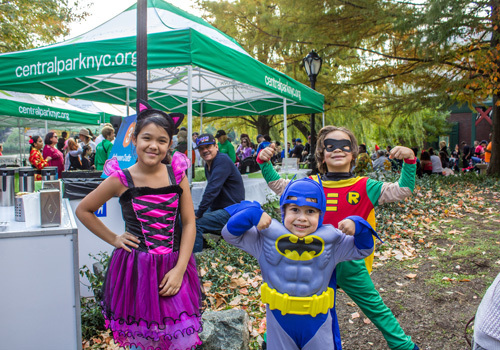 Borrow a kit with a variety of balls, bats, frisbees, and jump ropes. 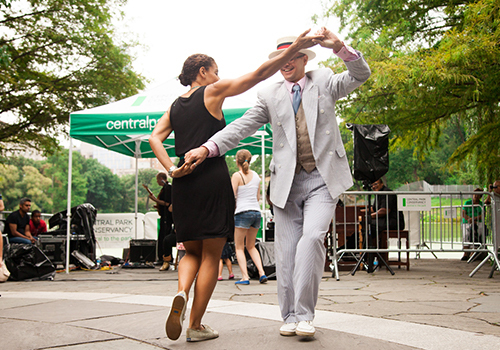 Co-presented with Jazzmobile, Great Jazz on the Great Hill features live music and swing dancing in a beautiful park setting. 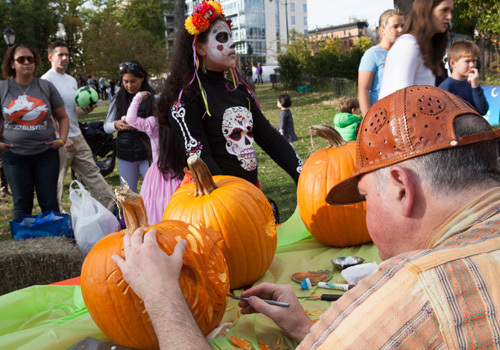 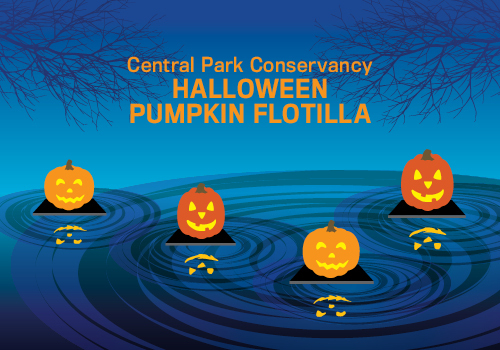 Enjoy live music, spooky stories, pumpkin carving demonstrations, and our signature pumpkin flotilla, which sets sail across the Harlem Meer at twilight! 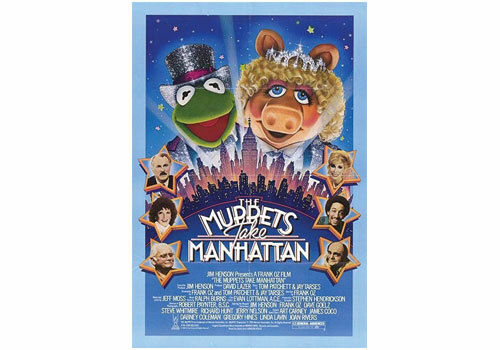 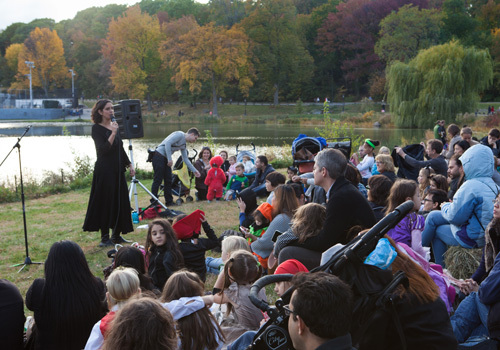 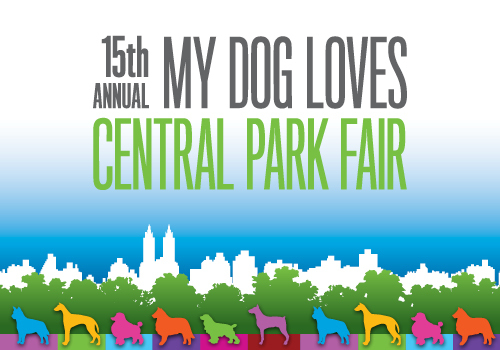 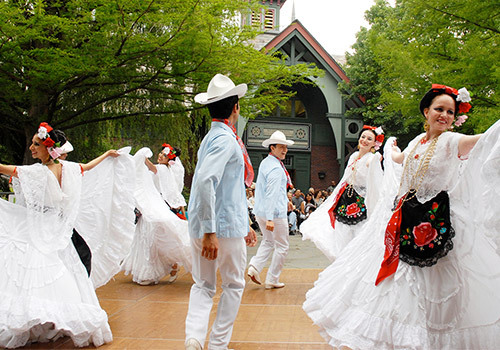 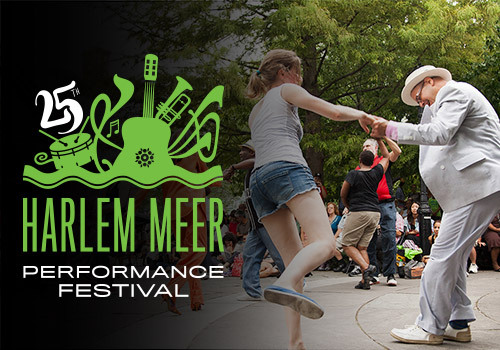 This free performance series brings the best local talent to Central Park! 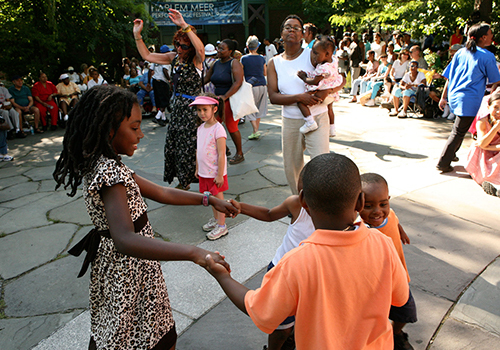 Enjoy a variety of performances featuring multi-cultural music and dance, family-friendly entertainment, and more while admiring the lakeside views. 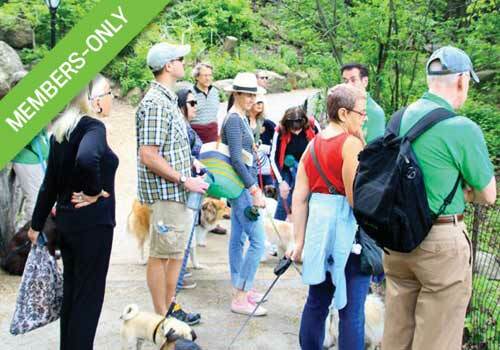 Take one of our signature tours with your favorite furry family member. 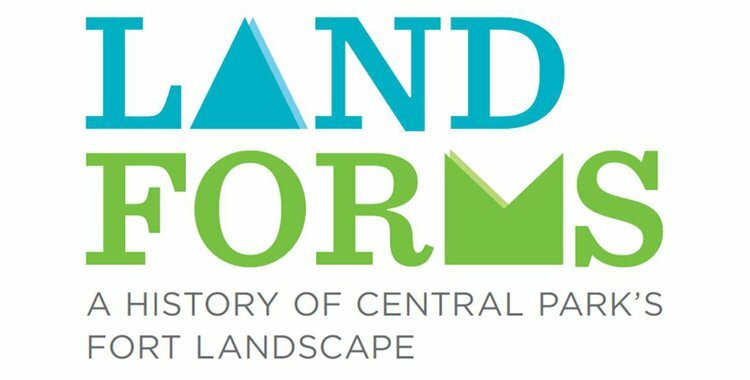 Learn how natural features in Central Park's north end played an important role in shaping our city's - and our nation's - history. 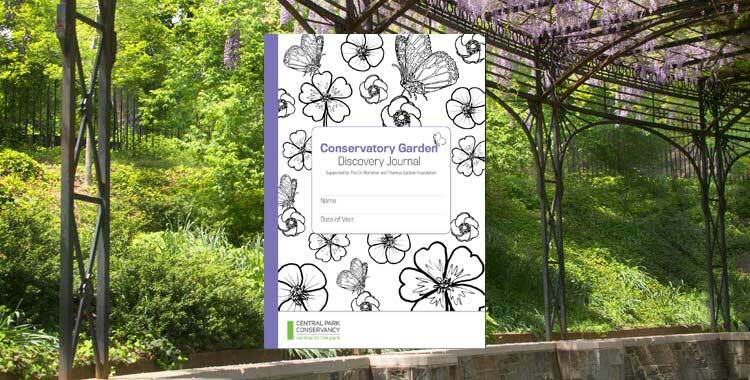 Special perks just for members such as discounts and exclusive events. 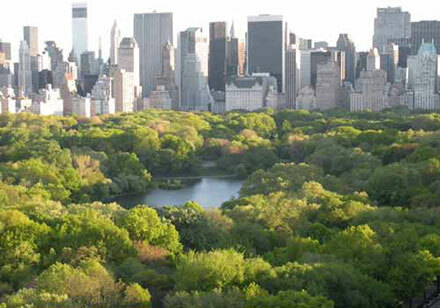 Get an insider's look at the world's greatest urban park on an Official Central Park Tour. 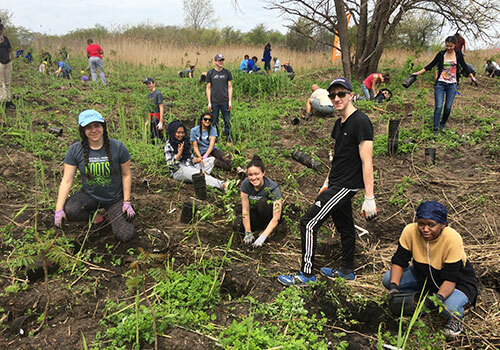 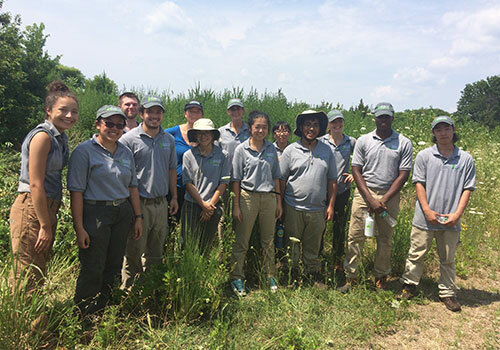 College Interns work alongside Conservancy staff in Environmental Education, GIS & Asset Management, Horticulture, Landscape Architecture - Construction Management, Tree Care, and Woodlands Management positions for the summer. 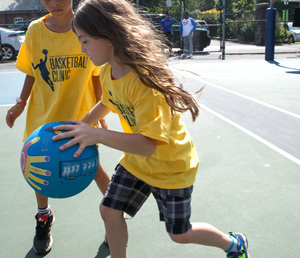 This high-energy clinic provides youth with an opportunity to learn and enhance their basketball skills through small group instruction and competitive games.